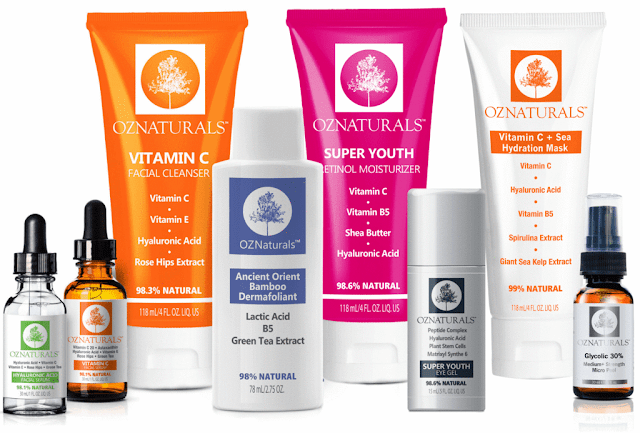 Now that the cold weather is approaching, OZNaturals offers a Dry Skin Set for all winter skincare needs. There are many things that can contribute to dry skin; cold weather, your heating source in your home, stress, and more. The collection from OZNaturals offers consumers effective and affordable products that combine the power of nature with the very best of science. 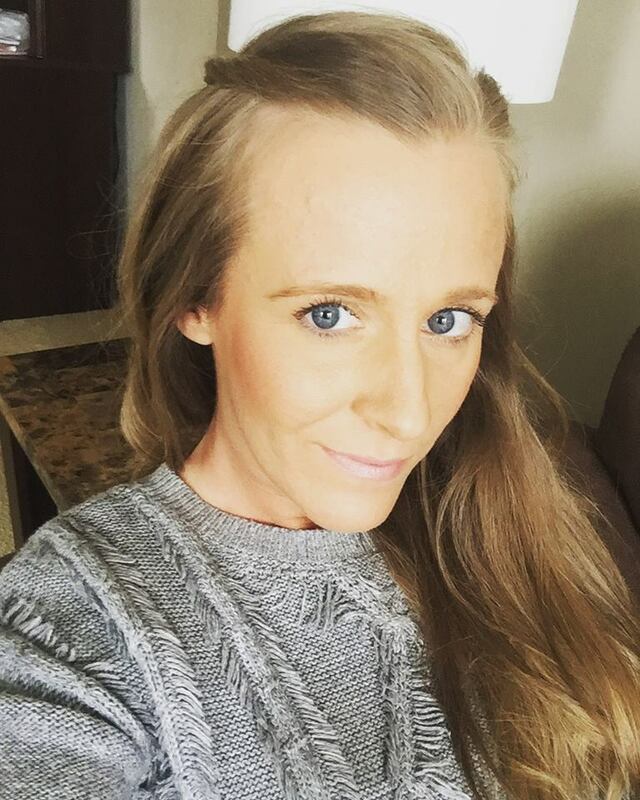 OZNaturals Skincare Collection includes cleansers, exfoliators, masks, toners, serums, moisturizers and eye treatments for daily skin care regimens. Prices range from $15.49 to $19.99.